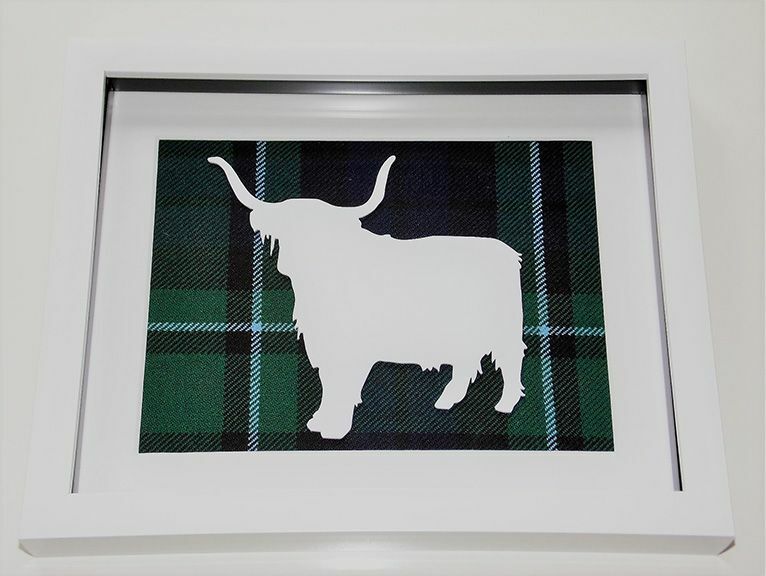 Acrylic cutout of a border terrier in the tartan background of your choice.Box frame measures 10" x 8" and can be wall mounted or freestanding. 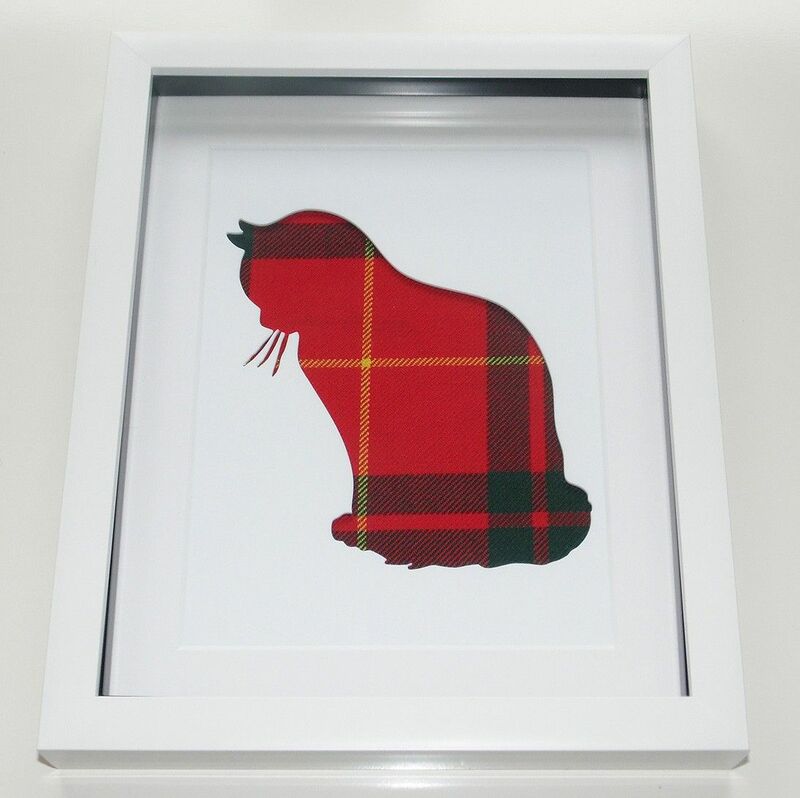 Acrylic cut out of a cat with the 16 oz tartan background of your choice.Box frame measures 10" x 8" and can be wall mounted or freestanding. Acyrlic cut out of a Beagle in the 16 oz tartan background of your choice.Box frame measures 10" x 8" and can be wall mounted or freestanding. 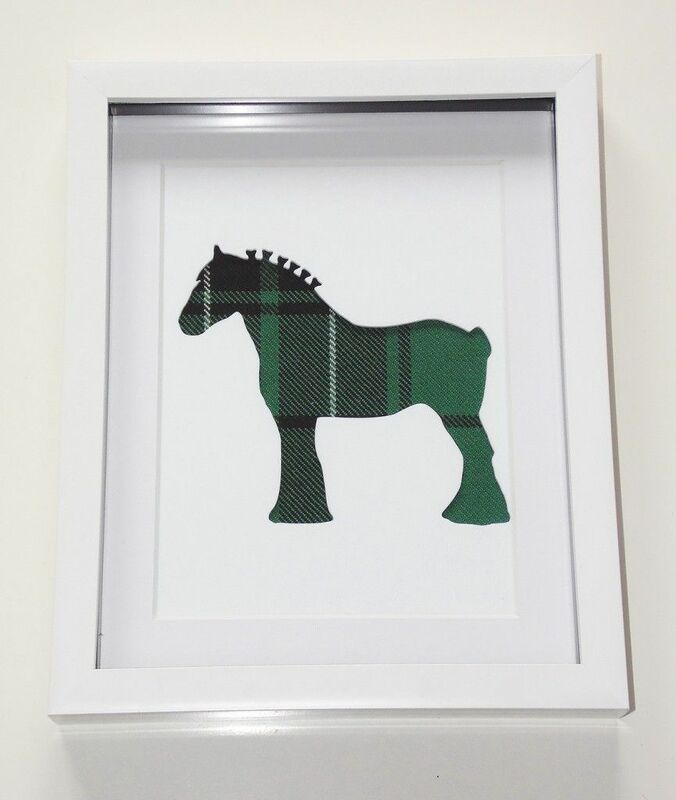 Acrylic cut out of a Clydesdale horse on the tartan background of your choice.Box frame measures 10" x 8" and can be wall mounted on freestanding. 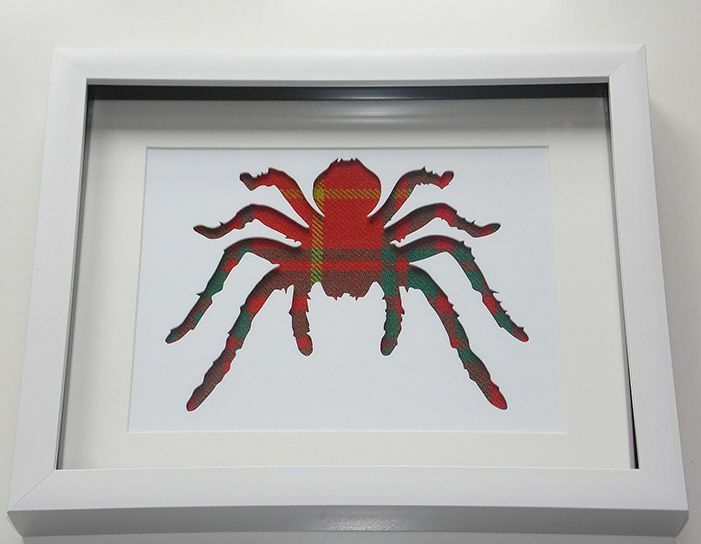 Acyrlic cut out of a Tarantula, available in the 16 oz tartan of your choice.Box frame measures 10" x 8" and call be wall mounted or freestanding. 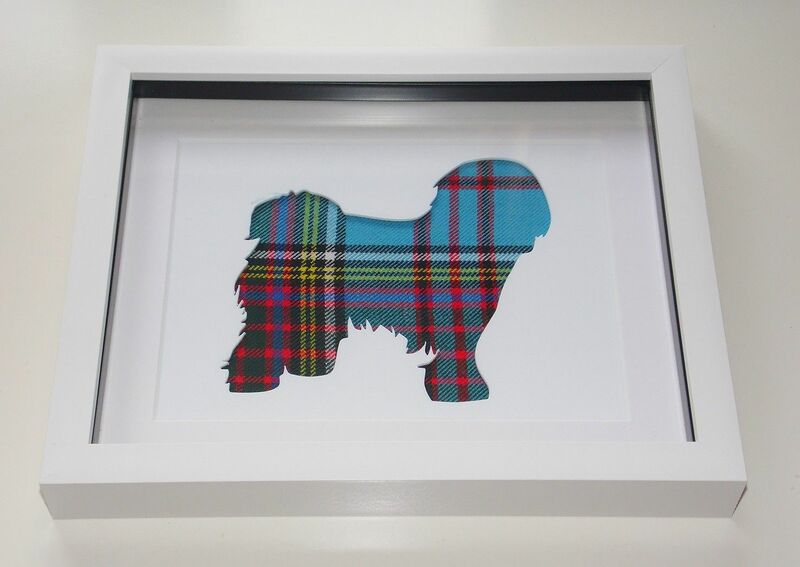 Acrylic cut out of a lhasa apso available in the tartan background of your choice.Box frame measures 10" x 8" and can be wall mounted or freestanding. 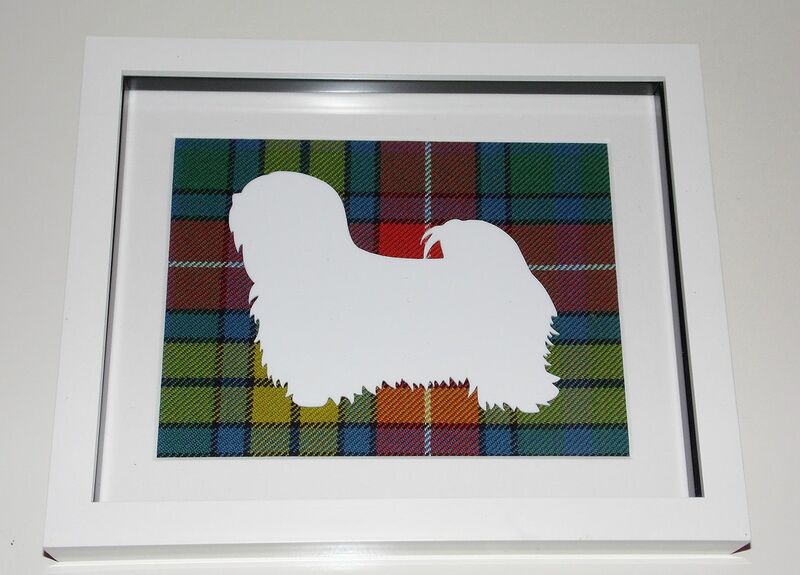 Acrylic cut out of a Tibetian Terrier with the tartan background of your choice. Box frame measures 10" x 8" and can be wall mounted or freestanding. 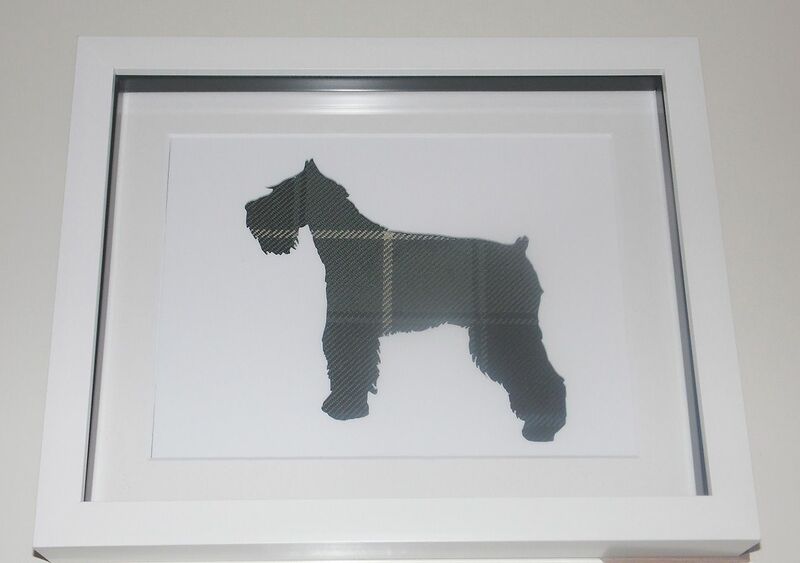 A laser cut acrylic Schnauzer dog, available on the tartan of your choice.Box frame measures 10" x 8" and can be wall mounted or freestanding. 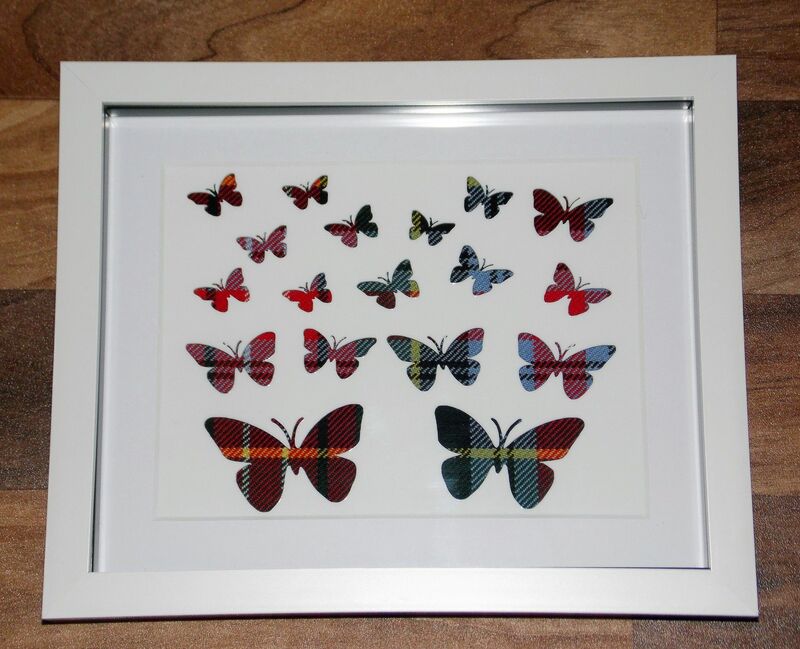 *All tartans are ordered in when orders are placed so please allow 10-14 days for your order to arrive.If you need an order at short notice email us at saltirecustomcreations@gmx.co.uk and we will do our best to help. 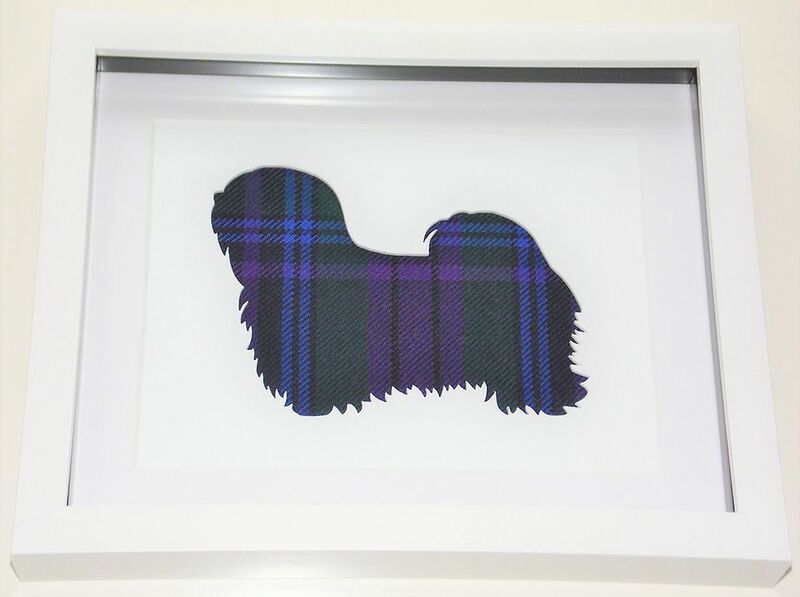 Acrylic cut out of a lhasa apso available on the large tartan background of your choice.Box frame measures 10" x 8" and can be wall mounted or freestanding. 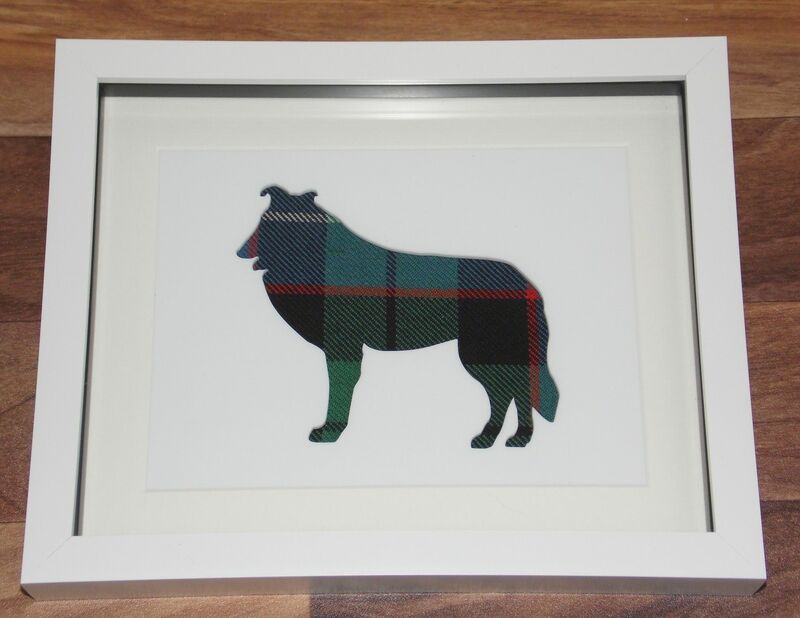 Acrylic cut out of a Collie with the tartan background of your choice. Box frame measures 10" x 8" and can be wall mounted or freestanding. 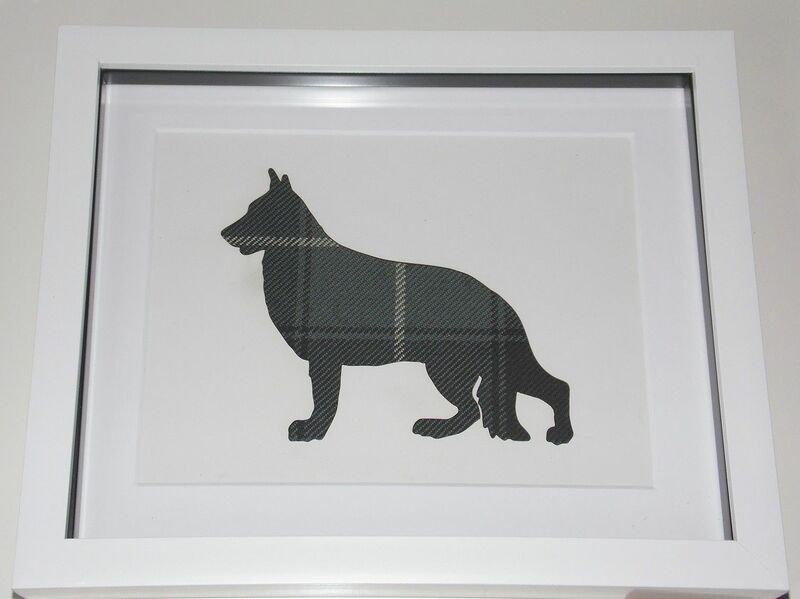 Acrylic cut out of a German Shepherd with the tartan background of your choice. Box frame measures 10" x 8" and can be wall mounted or freestanding. 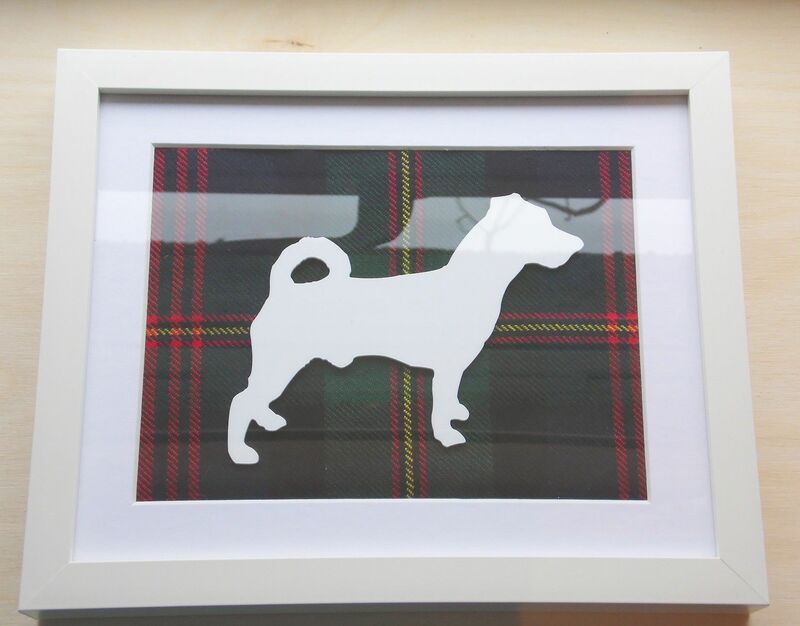 Acrylic cut out of a Jack Russell available in the tartan background of your choice.Box frame measures 10" x 8" and can be wall mounted or freestanding. 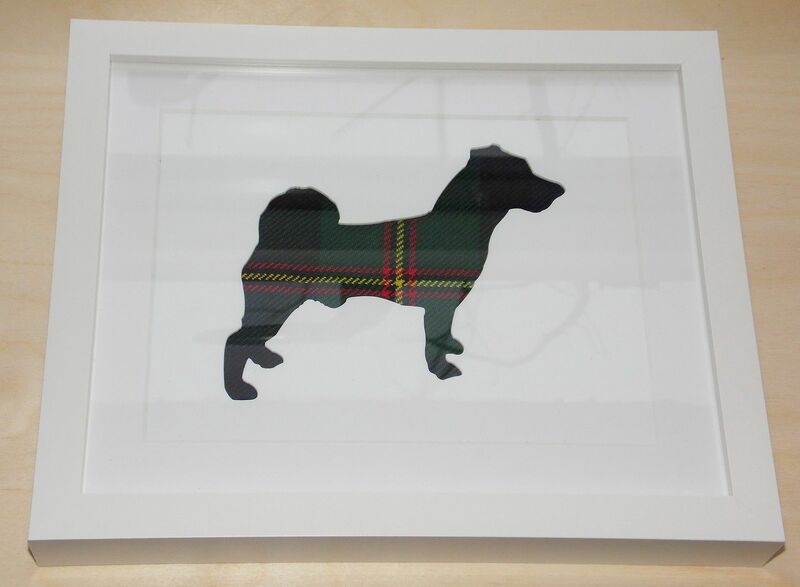 Acrylic cut out of a Jack Russell available on the large tartan background of your choice.Box frame measures 10" x 8" and can be wall mounted or freestanding. 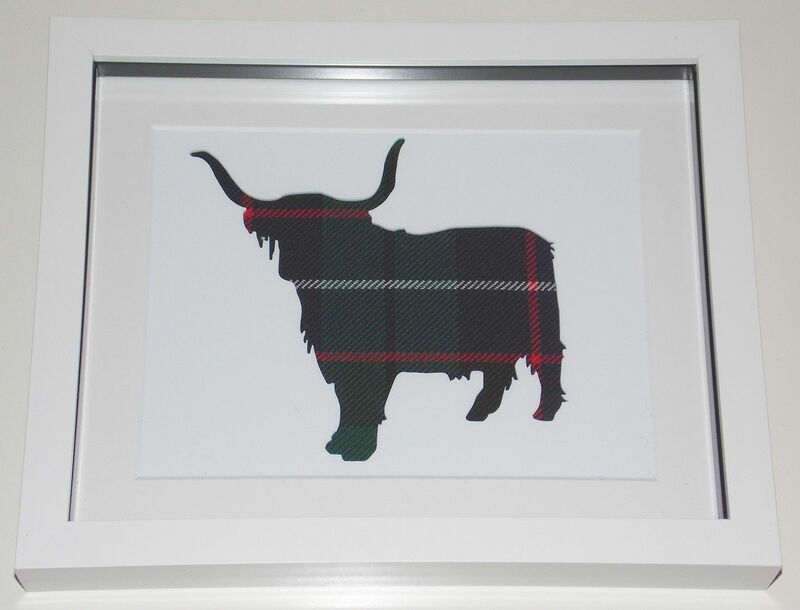 Acrylic cut out of a Highland cow on the 16 oz tartan background of your choice.Box frame measures 10" x 8" and call be wall mounted or freestanding. 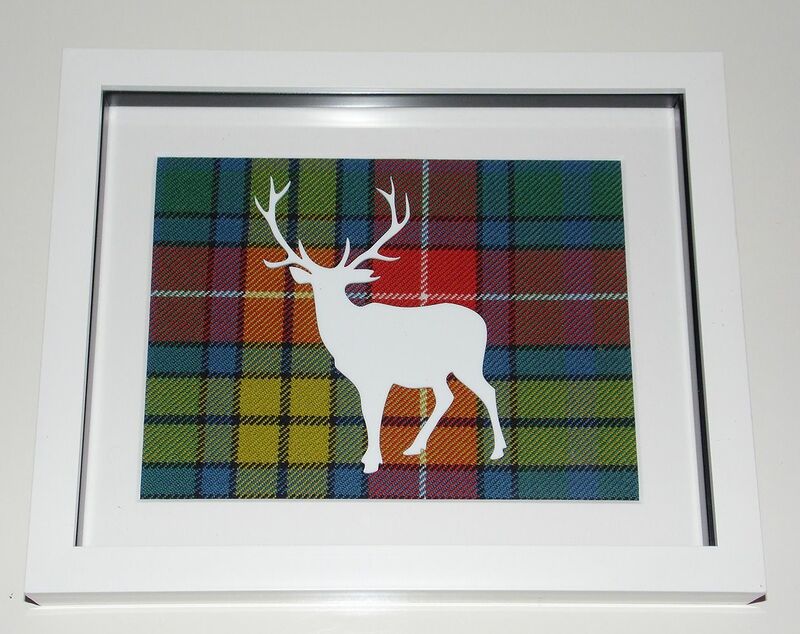 Acrylic cutout of stags head on the 16oz tartan background of your choice.Box frame measures 10" x 8" and can be wall mounted or freestanding. 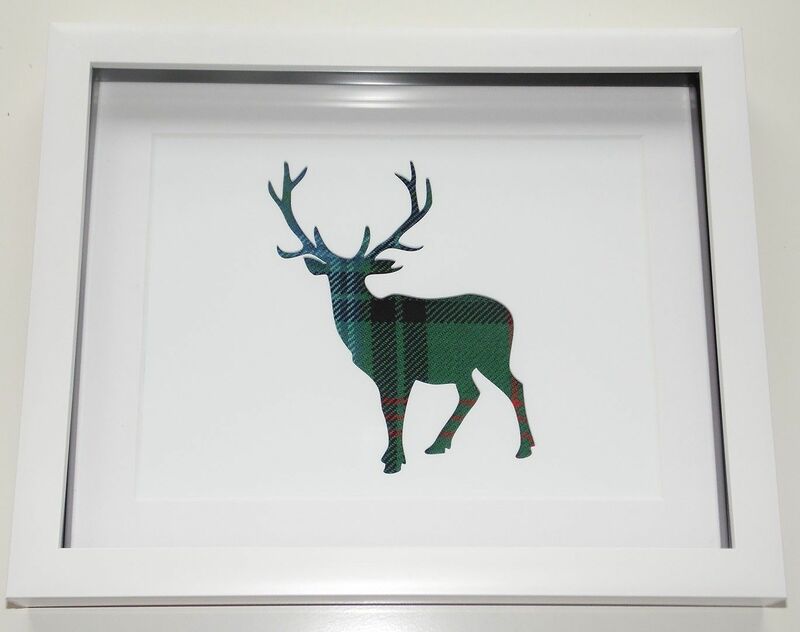 Acrylic cut out of a stags head on the 16 oz tartan background of your choice.Box frame measures 10" x 8" and can be wall mounted or freestanding. 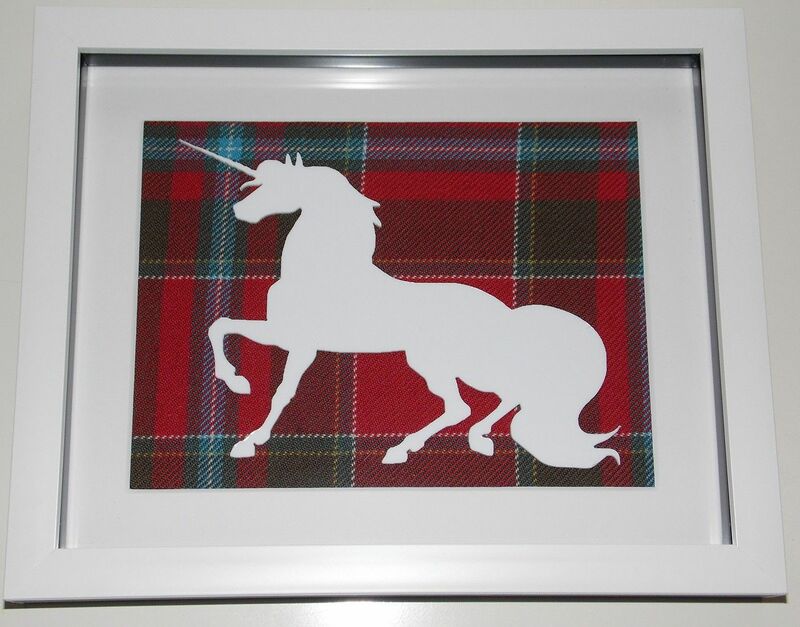 Acrylic cutout of Scotlands national animal, the unicorn, on the 16 oz tartan background of your choice.Box frame measures 10" x 8" and can be wall mounted or freestanding. 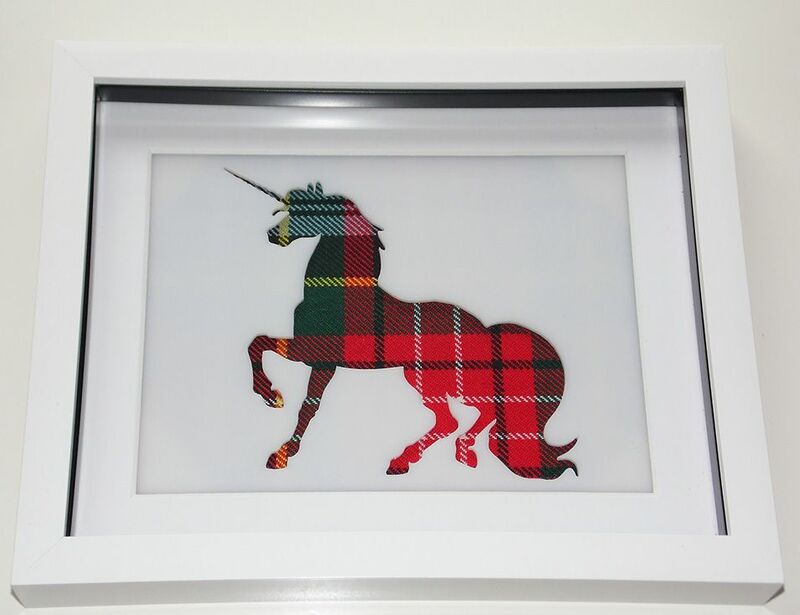 Acyrlic cutout of Scotlands national animal, The unicorn, on the tartan background of your choice.The box frame measures 10" x 8" and can be wall mounted or freestanding.